(SPOT.ph) Organizing a trip requires time and effort. You can have everything planned out down to the last detail only to have it all ruined by heavy traffic on the way to the airport; the long, snaking lines when you get there; or worse, your flight getting delayed by hours because of congestion. But you don’t always have to go through those things just to start off your adventure—not when you have a less stressful alternative. 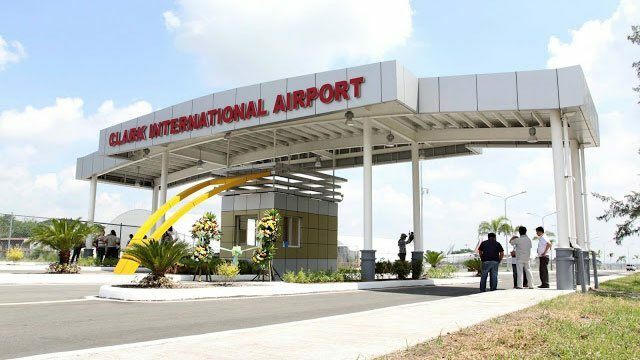 You can have a hassle-free—not to mention more budget-friendly—experience by flying from Clark International Airport. It might be farther than NAIA, but its cheaper rates, airport amenities, and convenient transfers make it an ideal option for your next trip. The airport isn’t overly crowded, which means you don’t have to suffer through long queues. Flights departing from Clark International Airport have lower rates compared to flights departing from NAIA. Aside from the airfare, the terminal fee is cheaper, too. 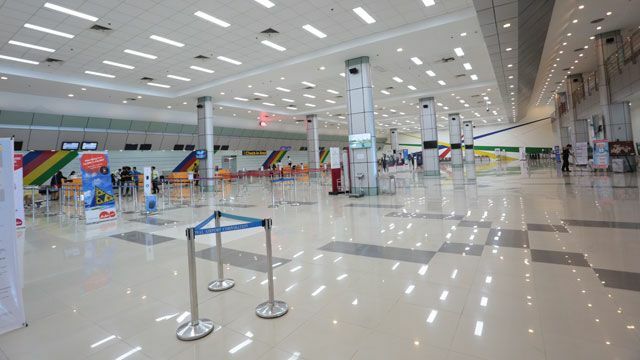 All passengers passing through any NAIA terminal have to pay P750, while Clark charges only P150 for domestic passengers and P600 for international passengers. The fee is also waived for OFWs with a valid Overseas Employment Certificate. The airport lounge in Trinoma makes it easier and more convenient for travelers to go to Clark International Airport. With the MRT, buses, taxis, and jeepneys passing by, it’s the perfect jump-off point before heading to Clark. Relax at the 24/7 airport lounge’s waiting area and leave your things at the secure luggage counter. You can ride a bus that’ll take you to the airport for only P250, but before you do, check out the real-time flight status updates that are also available at the lounge. Travel time is approximately one hour from Trinoma to the airport. Buses to Clark are scheduled at 3 a.m., 7 a.m., and 11 a.m. As for the trips from Clark to Trinoma, there are buses scheduled at 4:30 a.m., 12:30 p.m., and 7 p.m. There are also buses coming from Pasay, Robinsons Starmills, Baguio, and Tarlac that’ll bring you to Clark. In addition to the buses, you can also book shuttle services. Parking slots for private vehicles are available at a rate of P30 per hour. But if you’re leaving your car behind while you’re on your trip, rates for parking are just P90 per day at Park & Fly. Once you’re at the airport, you can spend your extra free time eating and shopping because there are no long lines at the check-in counter, security, and immigration. Feel free to grab a meal at Seattle’s Best Coffee or a snack from Mister Donut, and even shop duty-free products from stores like Lacoste and Timex. If you’re looking for pasalubong to bring home, there are also shops that sell Pinoy delicacies and souvenirs. Your next trip to the airport shouldn’t be stressful, especially if you’re going on a vacation. 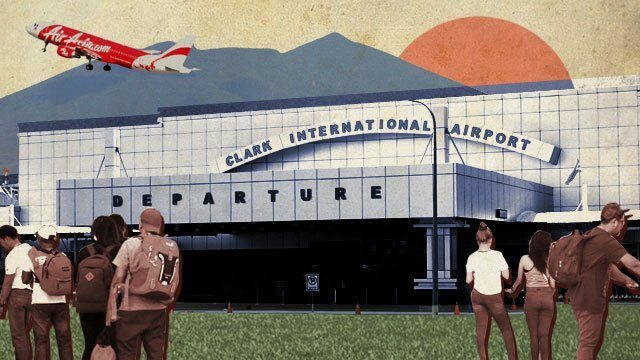 Instead of spending hours stuck on the road, take advantage of your shorter travel time to Clark International Airport regardless of the mode of transportation you choose with the assurance that you’ll be on time for your flight. 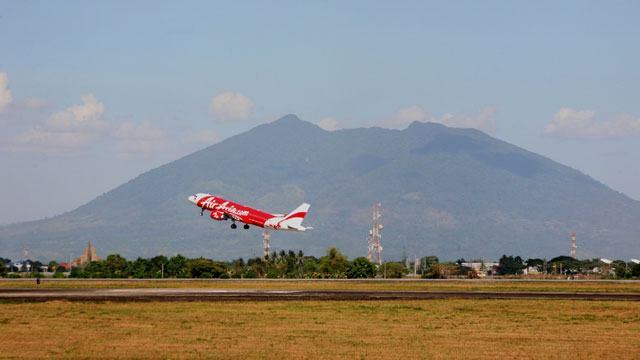 AirAsia offers lower rates from Clark International Airport to the following destinations: Tacloban (four times weekly), Iloilo (three times weekly), Puerto Princesa (eight times weekly), Davao (ten times weekly), Cebu (four times weekly), and Taipei (three times weekly). 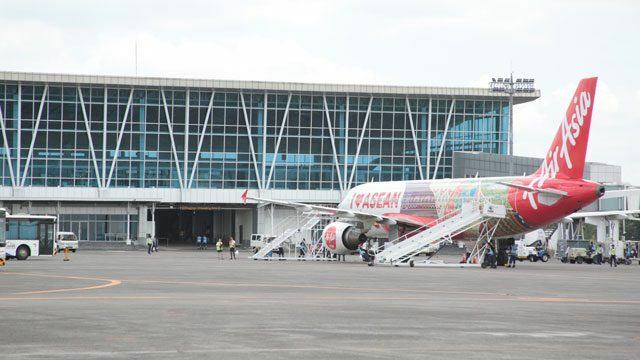 AirAsia has been awarded by Skytrax as the World's Best Low-Cost Airline for 10 years. 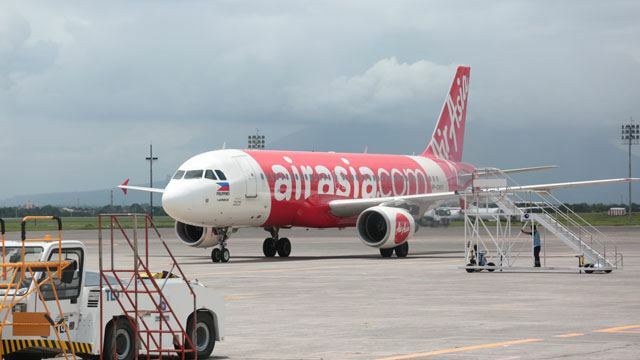 Visit the AirAsia website to book your next trip and follow AirAsia on Facebook, Instagram, and Twitter for updates.